Comment: Annual spring clean up, removing limbs, leaves, cutting grass for the first time. Comment: Needs panel updated. Rain sensor line was cut. System old and not used for several years needs gone over for problems. Comment: Front and back yard spring clean up and possibly mulch. Cleveland Landscaping & Snow Removal, Inc.
Strongsville Lawn Care Services are rated 4.70 out of 5 based on 1,969 reviews of 26 pros. 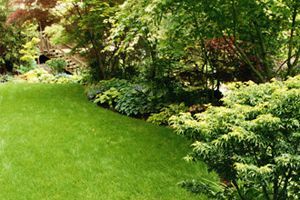 Not Looking for Lawn & Garden Care Contractors in Strongsville, OH?